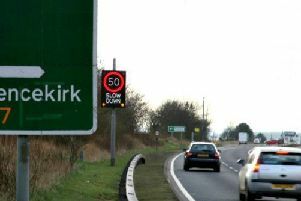 Speed limits on the Aberdeen bypass are expected to last for three months once the road is open. 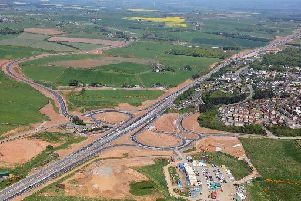 Transport Scotland announced nearly 30 restrictions on completion of the project, covering sections mainly beside junctions and sliproads connecting with the existing network. The bypass is due to open in late autumn. West Aberdeenshire and Kincardine MP Andrew Bowie said: “There has been an enormous amount of disruption during construction of the AWPR, and drivers deserve huge credit for their patience. “However, looking at the sheer number of road orders and restrictions on speed, it seems that this is something of a false opening.